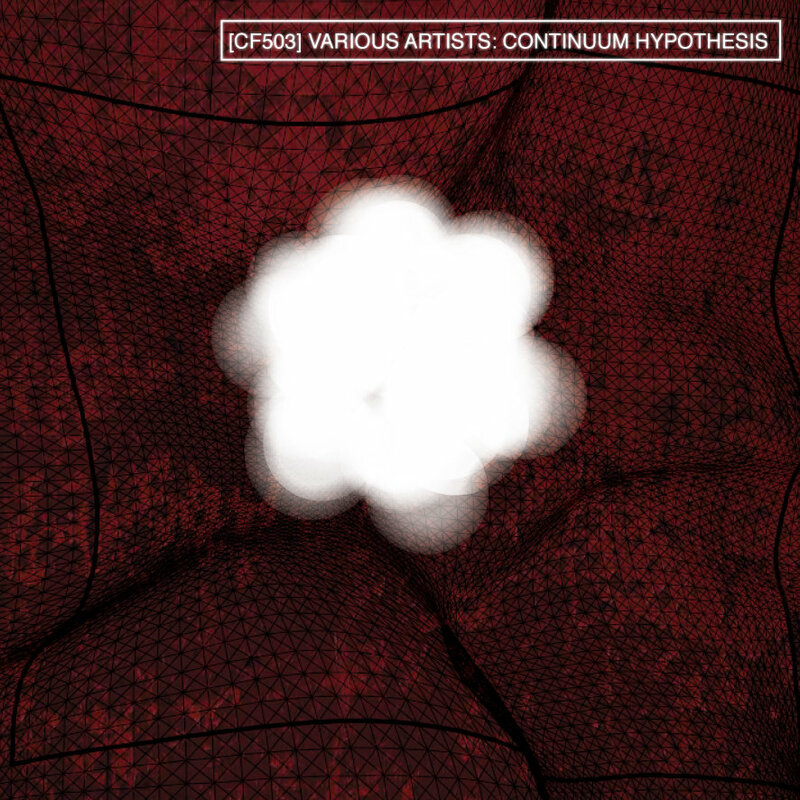 Judge EP by Ghosts is licensed under a Attribution-NonCommercial-ShareAlike License. 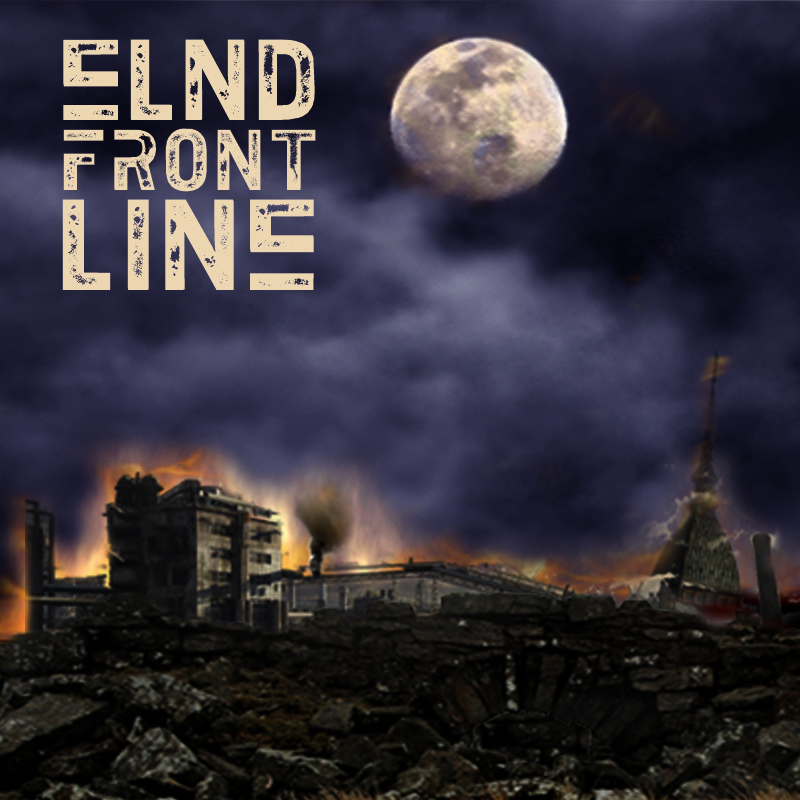 FRONT LINE Ep the latest release produced by 4Weed Netlabel arranged and mixed by ELND (El Nadie) from Turin. “Front Line” is composed of “Tabla” plus dub side and “The Tenant + Dub”[extended version]. It shows the ELND huge capabilities. ELND presents a Dub highly oriented to electronic sounds, powerfull rhythms and engrossing resonances with his own authenticity, recalling the Uk dub structures. 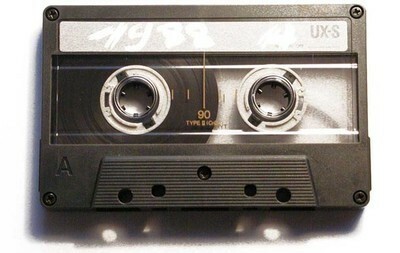 “Front Line” is to be heard, played and appreciated for the particular choice of sounds and the mixing care. 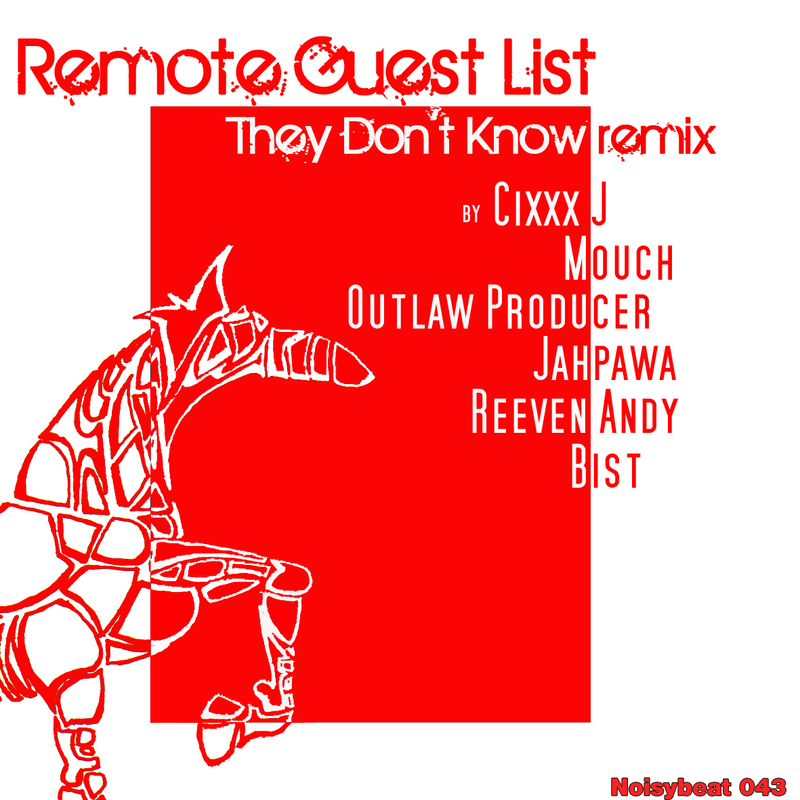 JUNGLE’n’WOBBLES RADIO EPISODE #66 READY FOR DOWNLOAD! Tracing Arcs is a duo from England, formed in the mid 90’s. The members are Fran Kapelle (vocal/lyrics) and Paul H. Addie (keyboards/ programming/biscuit tin lids). Both have a genuine background in the English world of alternative music, headlined at leading venues in the UK, written for theatres in London and Milan, and worked with artists such as; An Emotional Fish, Mary Coughlan, Plaid, Ian Shaw etc. ‘Eye See You Too (Remixes & Forbidden Fruit)’ is a follow up to last year´s release ‘Eye See You’ on the German netlabel iD.EOLOGY. 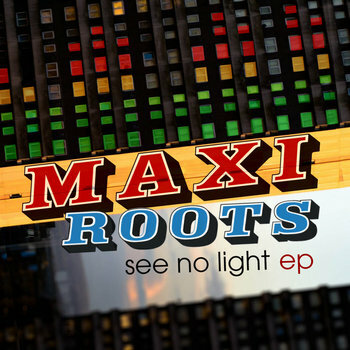 It features remixes of songs from some of the finest artists in the netlabel scene, as well as Tracing Arcs themselves. This is a journey through the world of chilled-out drum´n´bass, trip hop and dubby beautiful unsearched landscapes of the fascinating voice of Fran Kapelle. 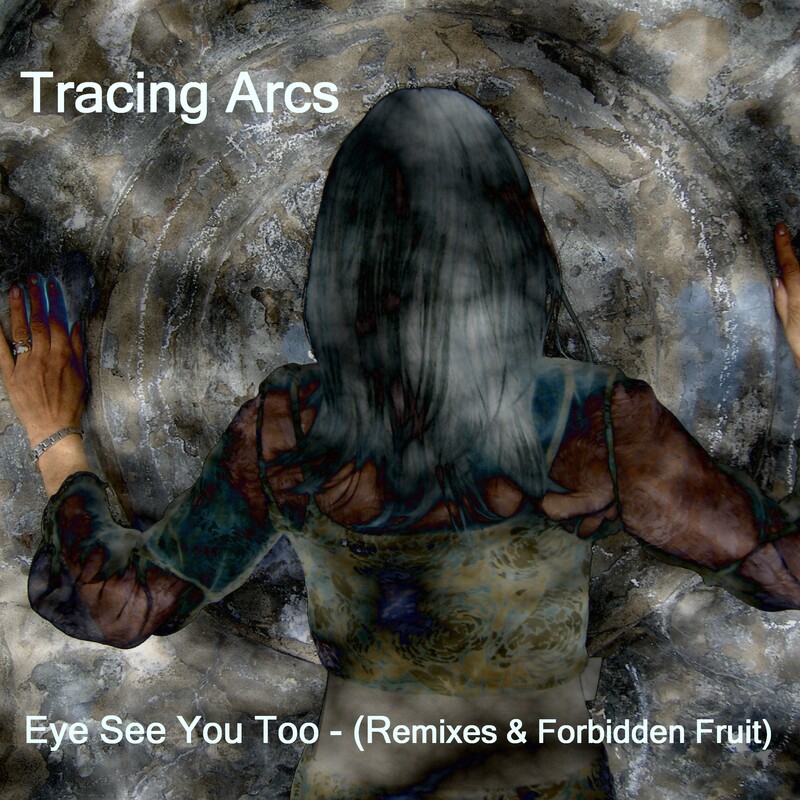 ‘Eye See You Too (Remixes & Forbidden Fruit)’ is the band´s first release on 23 Seconds Netlabel. 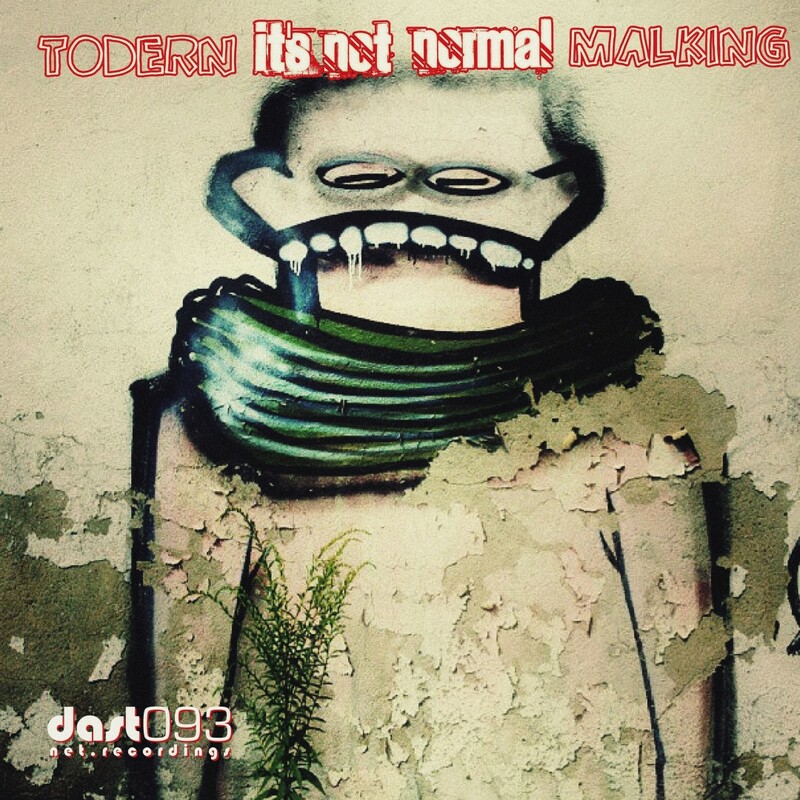 If you want more music from the band, they have previously released music on MixedMode Netlabel, Dusted Wax Kingdom‘ and the already mentioned iD.EOLOGY. You can also visit the bands website.